This model measures 9cm long. 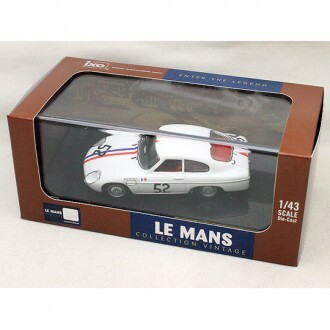 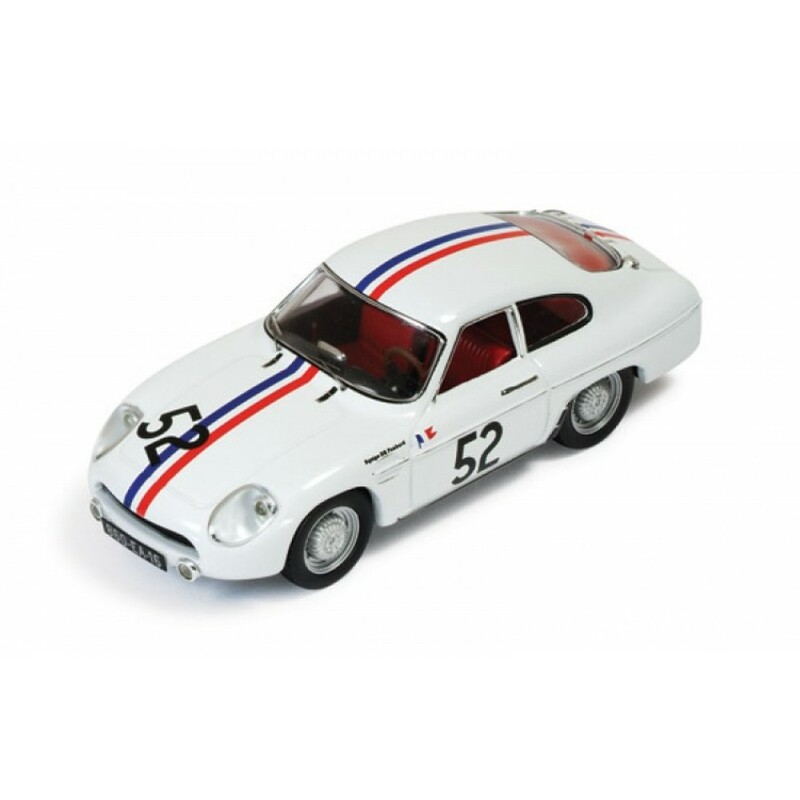 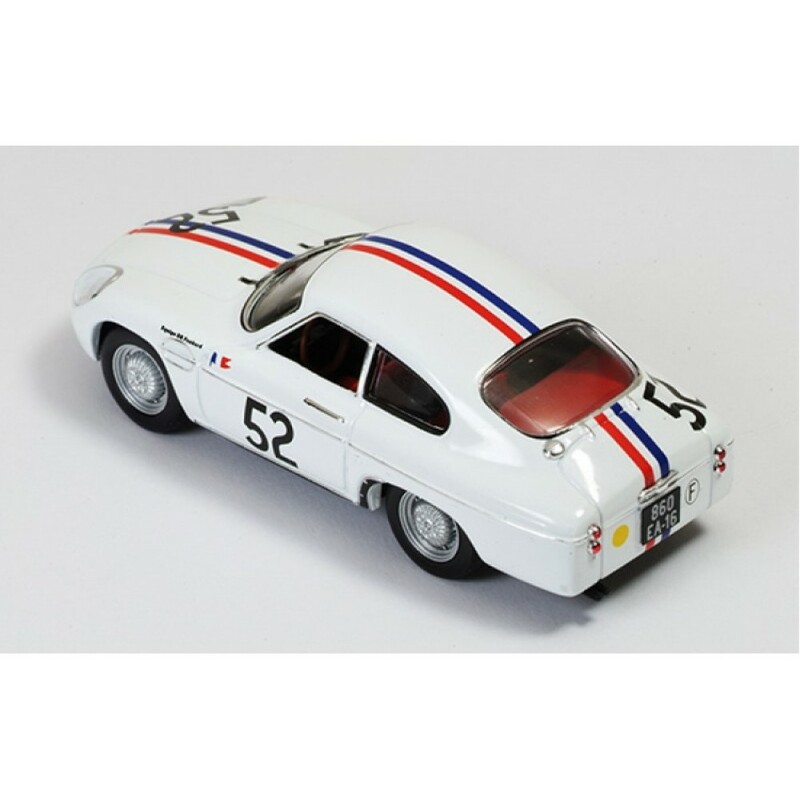 This superb model is part of the Le Mans Collection Vintage range made by Ixo. The model beautifully represents an individual racing car from the Le Mans era. 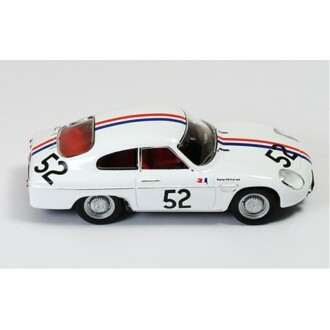 Details include painted graphics, working wheels with rubber tyers, number plates and detailed interior. The model is displayed on a black plastic plinth with a clear plastic display case.